How does one stay entertained on the road for half a million miles? It takes a lot of music! 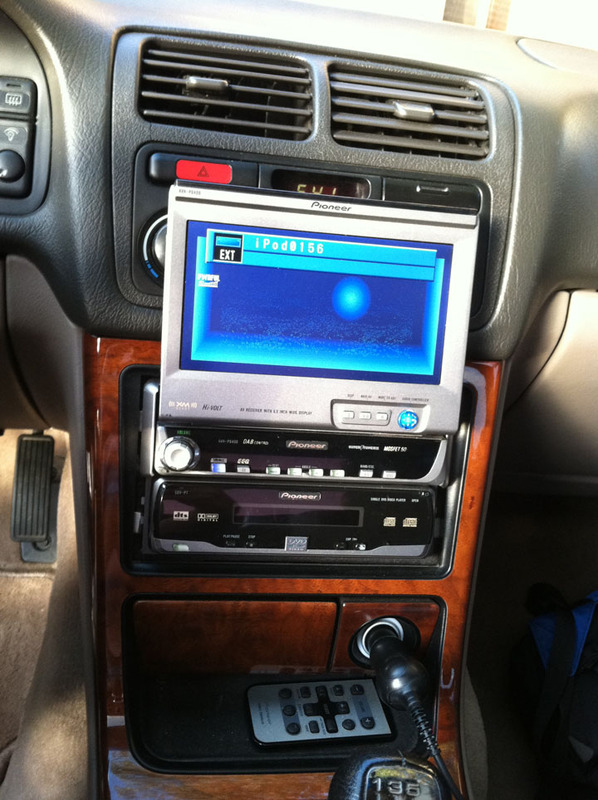 My Acura came fully loaded with the essential amenities of 1994, including a cassette tape deck in the Bose head unit. 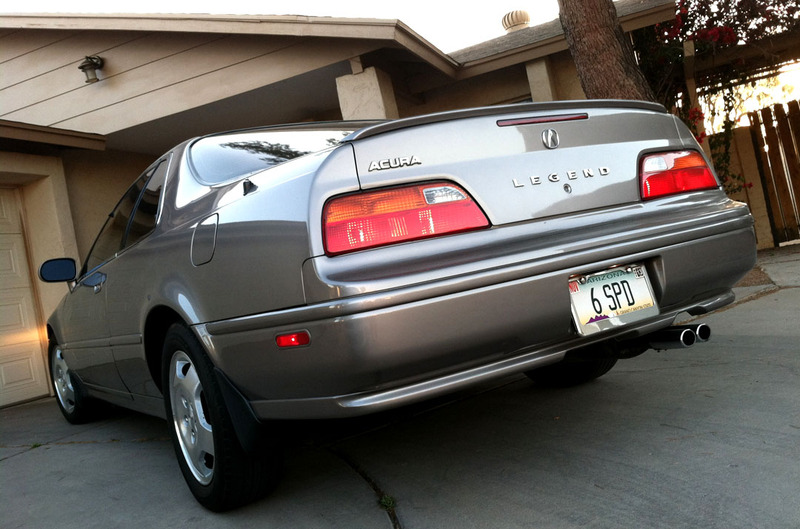 One option for the Legend model at the time was an accessory trunk-mounted 6-disc CD changer, which my car didn’t have. I remember very well the drive home to Utah from San Jose after I bought the car in March, 2003. My mobile music entertainment came from a tape-deck converter and a Sony Discman. My how things have changed! 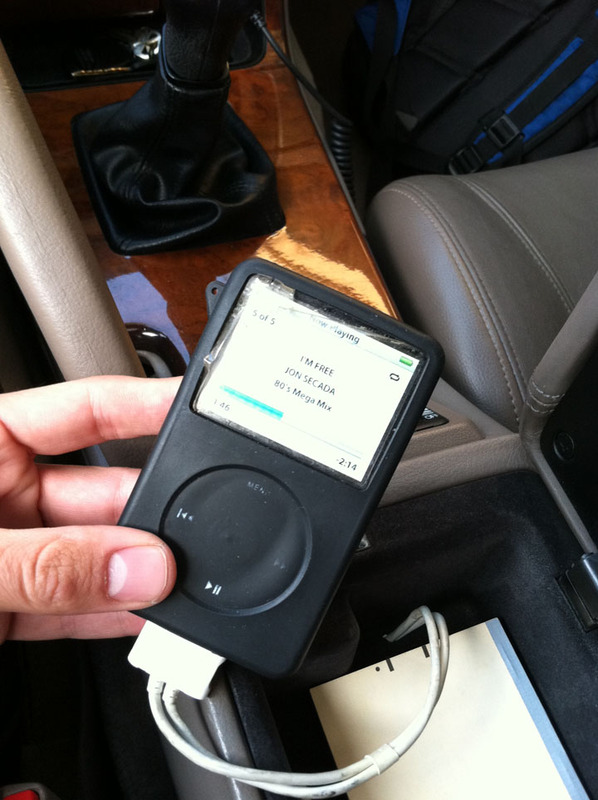 When I first took the iPod plunge by purchasing my gigantic 80-gig “Classic” model, I immediately needed a way to take my tunes with me on my many cross-country road trips. My brother who is an electronics genius hooked me up with a pretty advanced setup for its time – a Pioneer CD/DVD/pop-out screen setup that gave me iPod compatibility. In its day, this was a pretty cool setup. He even ran the auxiliary wire through to the center console so it’s out of sight. What’s that on the playlist, you ask? None other than a Jon Secada classic from my 80’s MEGA MIX! Technology has come a long way from the old school flip-out monitors. In many of today’s Acuras you’ll find a navigation screen and a computer system more powerful than any home PC I’ve owned. 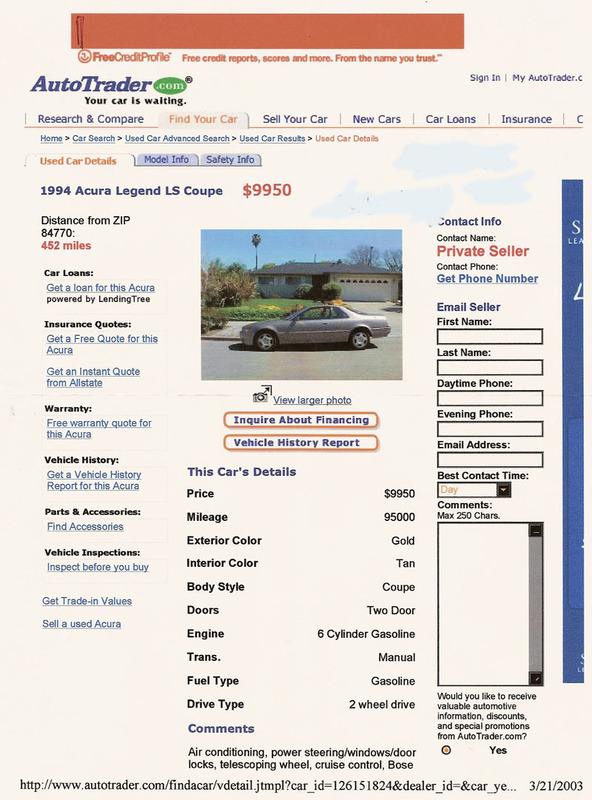 Mapping functionality, maintenance reminders, audio controls, climate controls, voice activation, and other things that a luxury car buyer could only dream of 18 years ago when my car rolled off the line. What’s on YOUR road trip playlist? Everyone who follows my blog knows I’m a record keeper. I’ve even managed to hang onto the original Autotrader print-out from almost exactly 9 years ago when I bought my Legend. Love at first sight? I think it was. And a picture from heading out to work today on a clear 50-degree Phoenix morning, still driving that same car (413,761 miles later). She fired up on the first try! This entry was posted on March 8, 2012 at 2:19 pm and is filed under ILX, Legend. You can follow any responses to this entry through the RSS 2.0 feed. You can leave a response, or trackback from your own site. 50 degree Phoenix morning ! BAH! JEALOUS! I love that you still have a hard copy of the auto trader ad! I wish I would have done the same!! ! Yes! Was downright chilly out there! I wore my hoodie 🙂 Thanks for following the blog, Dave. Would love to share some pics of your super clean Legends on here too if you’re willing.